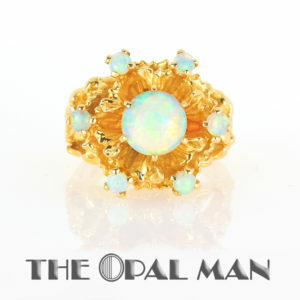 Newly Added Opal Jewelry and Opals from The Opal Man in Spring Green, Wisconsin. 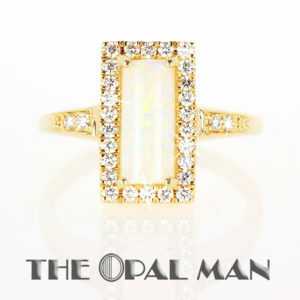 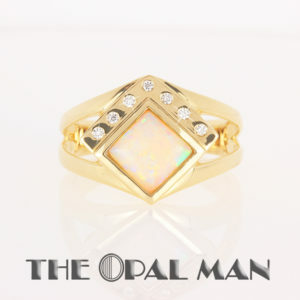 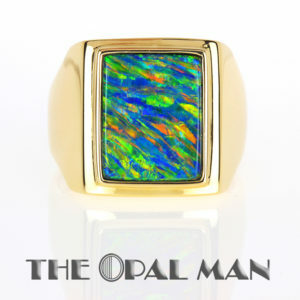 Find stunning opal pendants, opal rings, opal earrings, and opal bracelets at The Opal Man. 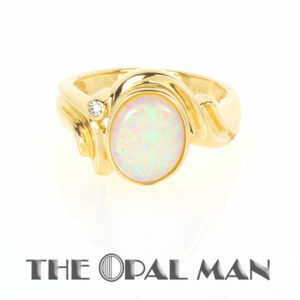 Beautiful Australian opals, Mexican opals, and Ethiopian opals.